Welcome to the arborist group of SmartGuy.com, Feel free to interact with other professionals from across the world. You can find professionals, find deals on services, find professionals who might barter, or simple post questions, comments, or suggestions. 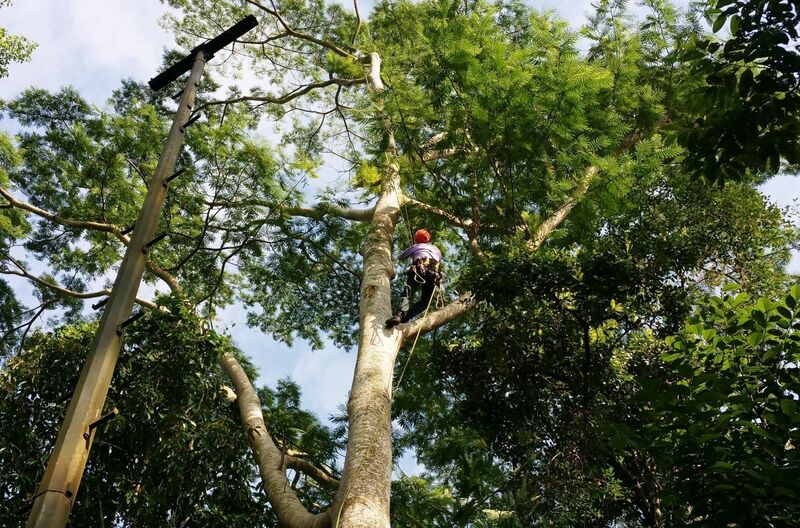 An arborist, also known as tree surgeon, or less commonly as a arboriculturist, is a professional in the practice of arboriculture, which is the cultivation, management, and study of individual trees, shrubs, vines, and other perennial woody plants in dendrology and horticulture. Arborists generally focus on the health and safety of individual plants and trees, rather than managing forests or harvesting wood. An arborist's scope of work is therefore distinct from that of either a forester or a logger, though the professions share much in common.